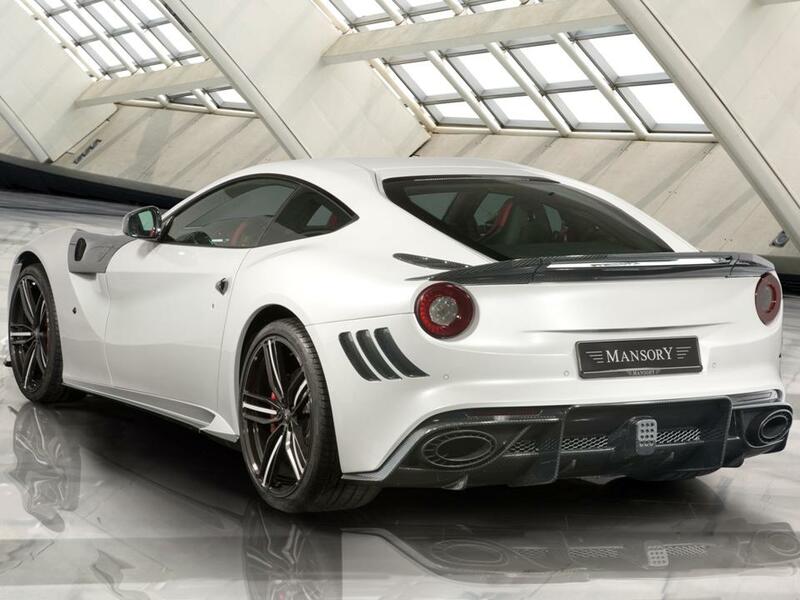 Kourosh Mansory transformed the Ferrari F12 into the magnificent Mansory Stallone. 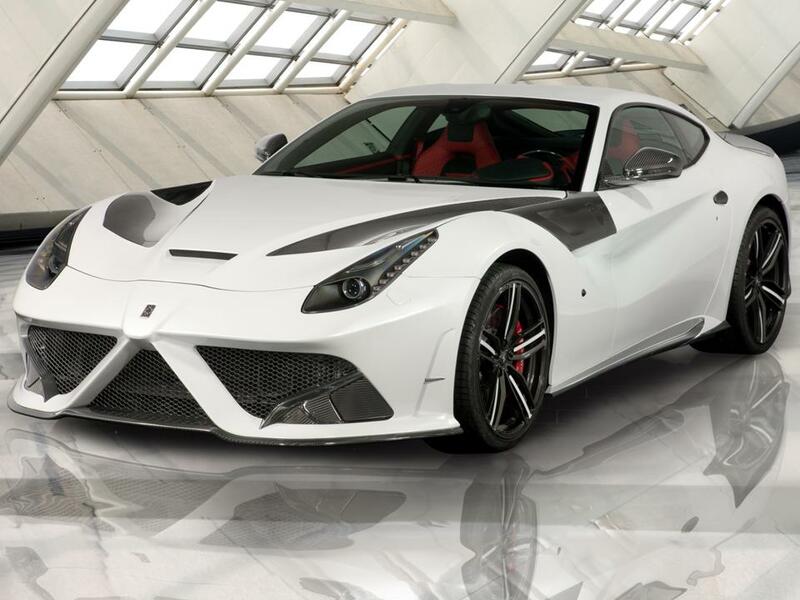 He used carbon-fibre for the bodywork. It adds more aerodynamic efficiency. 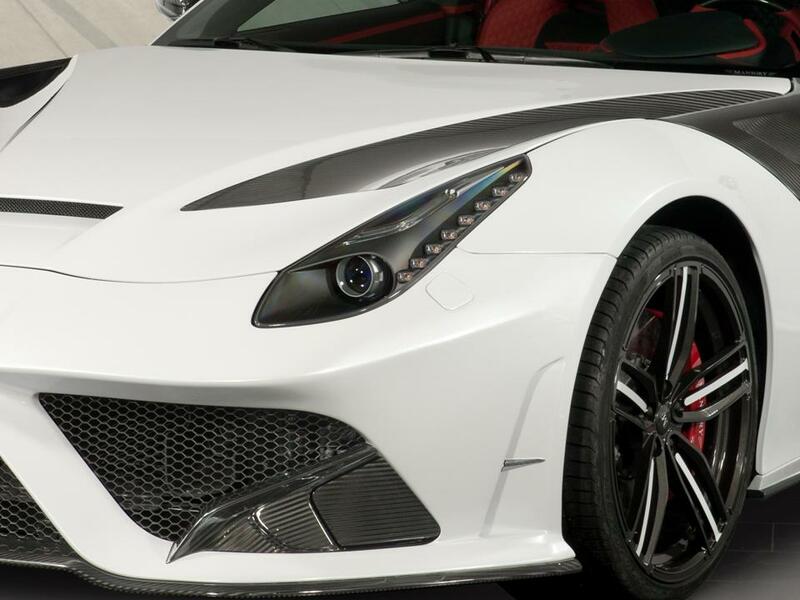 The front spoiler with special air intakes generates extra downforce. The side-skirts increase the airflow between the axles. A redesigned rear end with its discreet wing and integrated diffuser stabilize the rear axle and provides extra downforce. 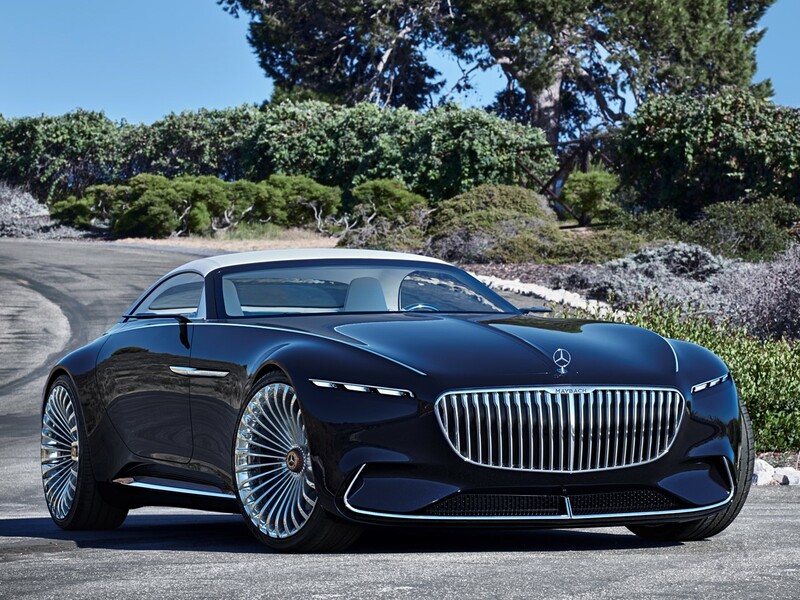 Under the bonnet transformation includes a modified engine management system with newly developed engine components, raise the performance of the alloy 6-litre 12 cylinder from 740 hp to 775 hp producing 690 Nm of torque. A high performance stainless steel sports muffler has special sound tuning with impressive exhaust notes. 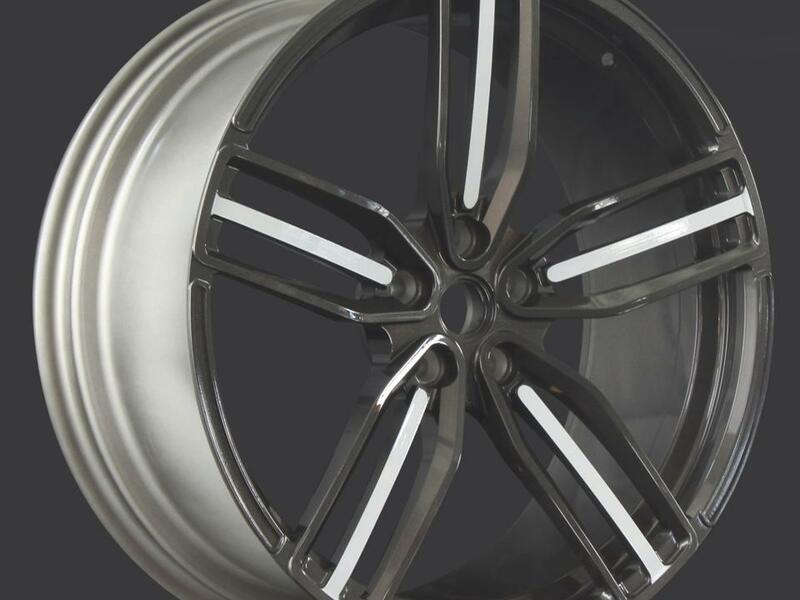 Lightweight aluminium rims help to reduce unsprung weight. The front axle uses 21” rims fitted to size 255/30/21 tires and 22” rims fitted to size 355/25/22 tires at the rear. They improve acceleration, braking distance, and overall handling. 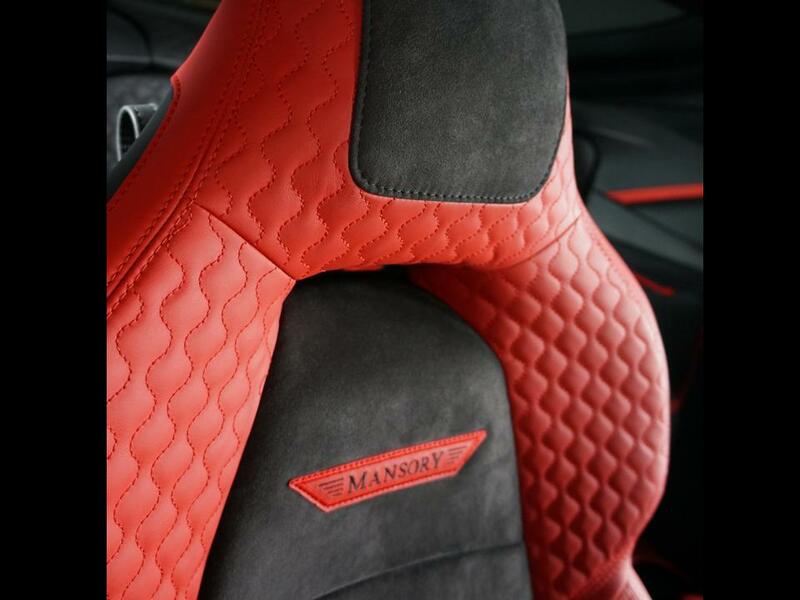 Unique grained hand stitched leather covers the Mansory sports seats. 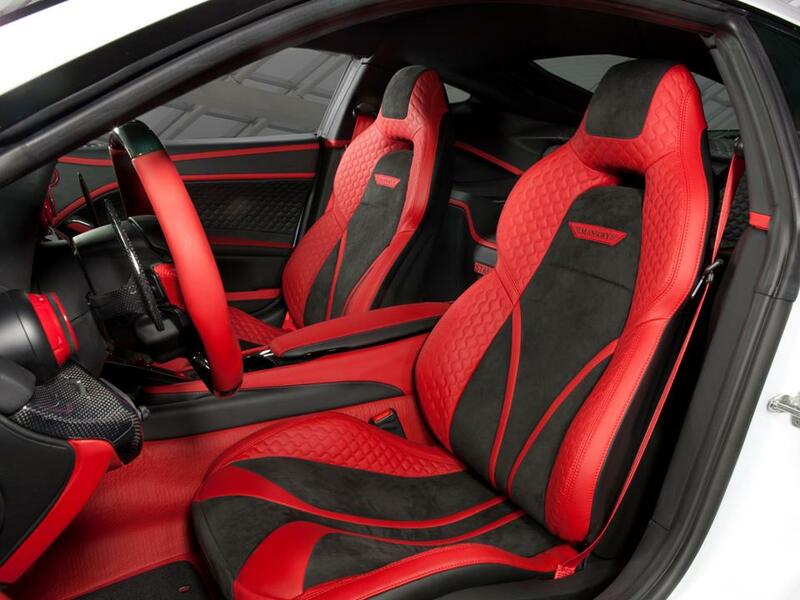 Visible carbon-fibre applications, aluminium pedals, illuminated door sill trim and a new ergonomically designed steering wheel complete the cabin transformation.